Everyone wants their wedding day to be perfect. Food, decorations, arrangements, everything needs to be the way it has been planned. With so many unconventional wedding trends coming up for the brides, why should the grooms be left behind? Every groom aims to create an everlasting impression as he enters with his entourage. 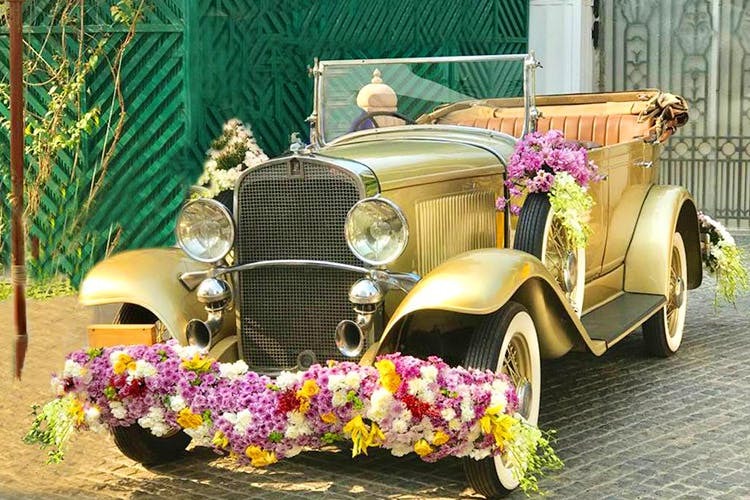 To make that entrance even grander, we suggest getting rid of the age-old tradition of arriving on a flower clad horseback and rent vintage luxury cars for the same. Here is a list of services that can help you fulfill this royal wish! 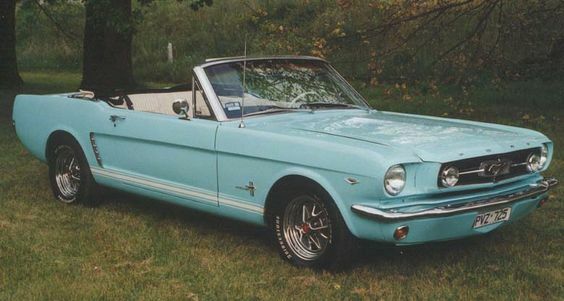 Apart from providing various wedding services, The Wedding Eye also has luxury and vintage car rentals. They do car decorations and have multiple models under their brands. Book a Mercedes Maybach or a Master Eagle they have it all. They give you the option of self-driven as well as chauffeur-driven cars. 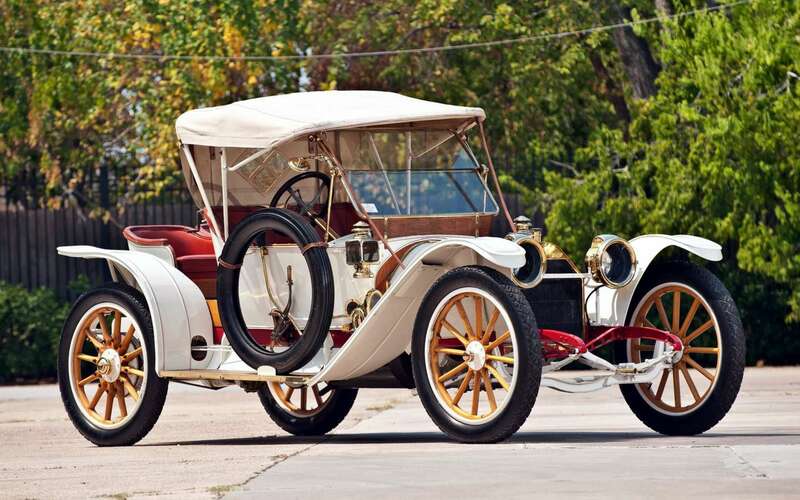 They have a large collection which consists of vintage and luxury cars. 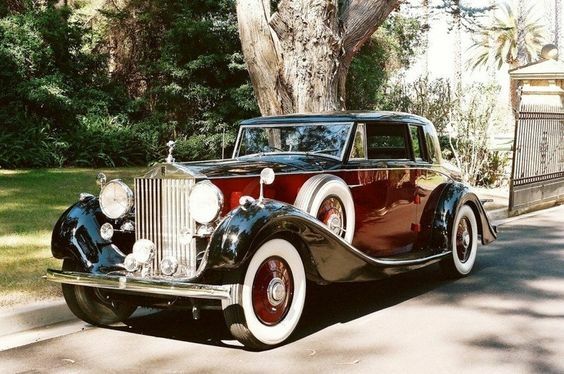 So go ahead, and choose between a vintage Rolls Royce or a thundering Range Rover. However, they don’t do car decorations, so you’ll have to get that done on your own. Luxury buses, mini-vans or cars, Victoria Car Rentals have it all. You can rent their Mercedes bus or an Audi Q 7, they have a lot of options. They have the latest models and also do car decorations. The cost of renting an Audi A-6 is around INR 18,000 including decorations. Based out of Gurgaon, these guys are vintage car rental experts. They have a number of chauffeur driven cars for you to choose from. 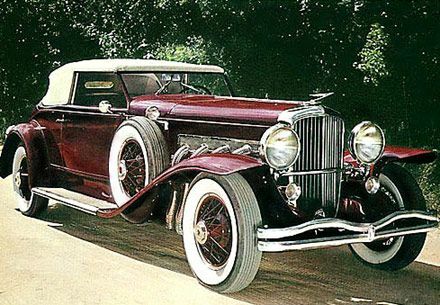 Try choosing between their vintage Ford seven-seater limousine or ’37 Chevrolet Phaeton. They also have a selection of modern luxury cars, like Mercedes, Audi, Camry, and Jaguars. There is nothing like arriving at your wedding in a limousine. Eco Rent A Car allows you to rent limousines for various events. The price for renting a limousine for six hours (or 60 kilometers) is INR 45,000.